It’s official: SS501 member Kim Hyung Joon has transferred entertainment companies to S-Plus Entertainment, which includes Kang Ji Hwan and Jo Sung Mo. As a company that works with other companies in Asia, such as in Japan, S-Plus Entertainment plans to further expand through the recruitment of Kim Hyung Joon. It has been reported that while talking about his contract with S-Plus, plans for Kim Hyung Joon’s promotions in Japan and other Asian countries were also naturally discussed. “Just because Kim Hyung Joon ended his contract with his previous company, this definitely does not mean that SS501 is breaking up. 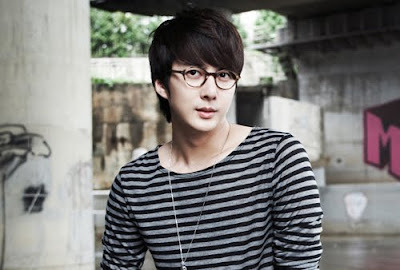 … In the discussions about his contract, the point that Kim Hyung Joon first and foremost emphasized was that he stays as a member of SS501 and continues all activities with them … The entertainment company will respect opinions of Kim Hyung Joon as a fellow artist of the company, 100%. With Kim Hyun Joong, Park Jung Min, and Hyung Joon already with new agencies, Kim Kyu Jong and Heo Young Saeng are the only free agents now. glad to hear that right? hopefully SS501 will not going to split~!! !